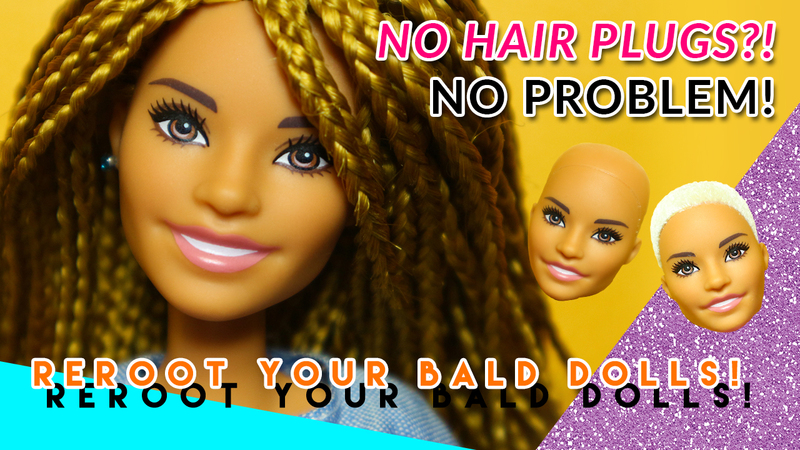 Learn how to reroot a bald doll with no hair plugs. Learn something new by watching me work. 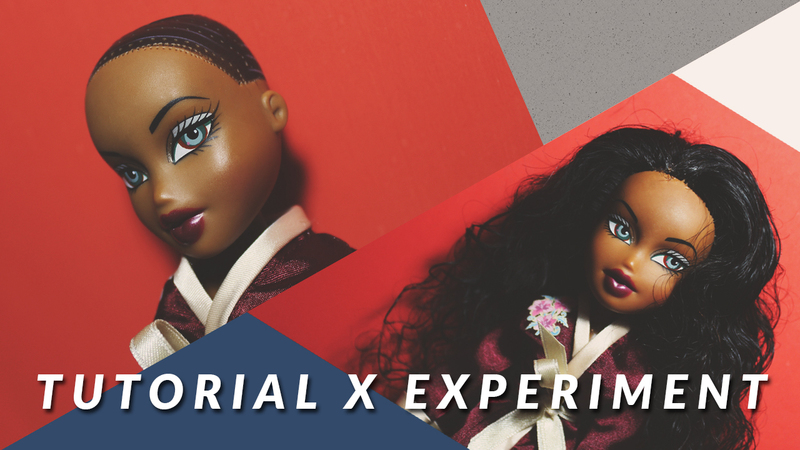 Learn how to style (mini braid and mini twist) your doll’s hair by watching me work. 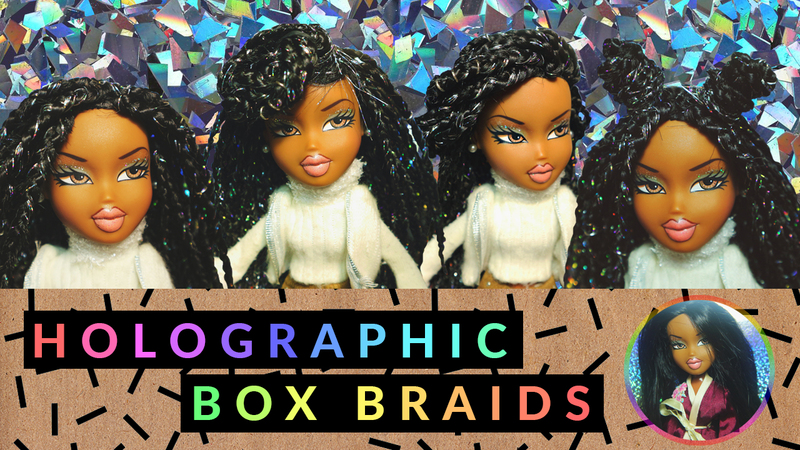 Learn how to style (box braid with holographic thread) your doll’s hair by watching me work. 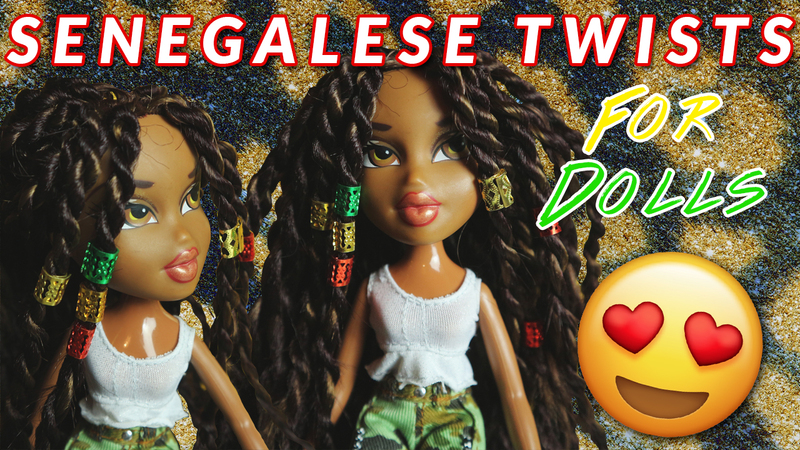 Learn how to Senegalese twist your doll’s hair. 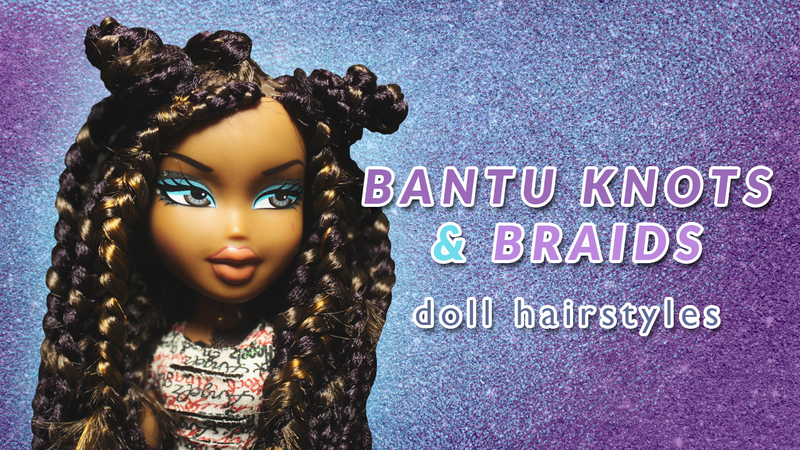 Learn how to style (bantu knot, box braid and cornrow) your doll’s hair by watching me work. 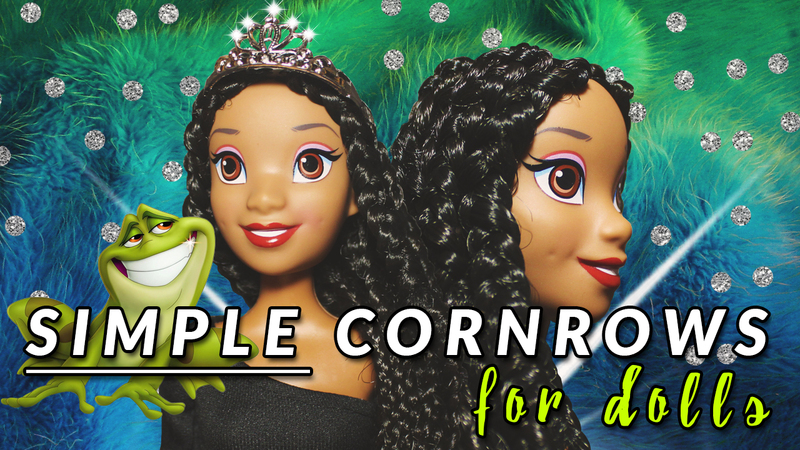 Creating a hairstyle fit for a princess; learn how to cornrow your doll’s hair, using braiding hair/extensions. 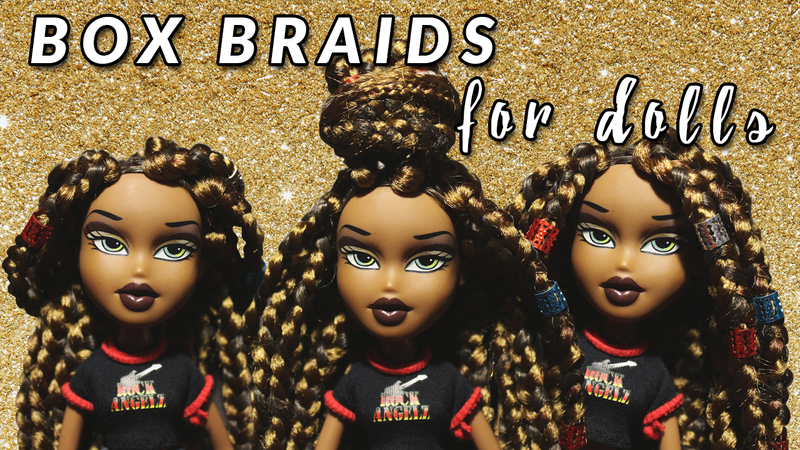 Learn how to box braid (and style) your doll’s hair. 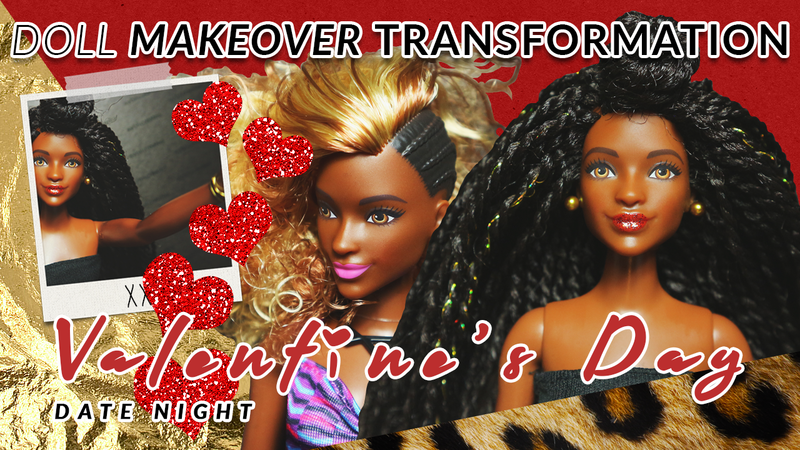 Learn from my success (and mistakes); how to reroot a Bratz doll, using human hair.